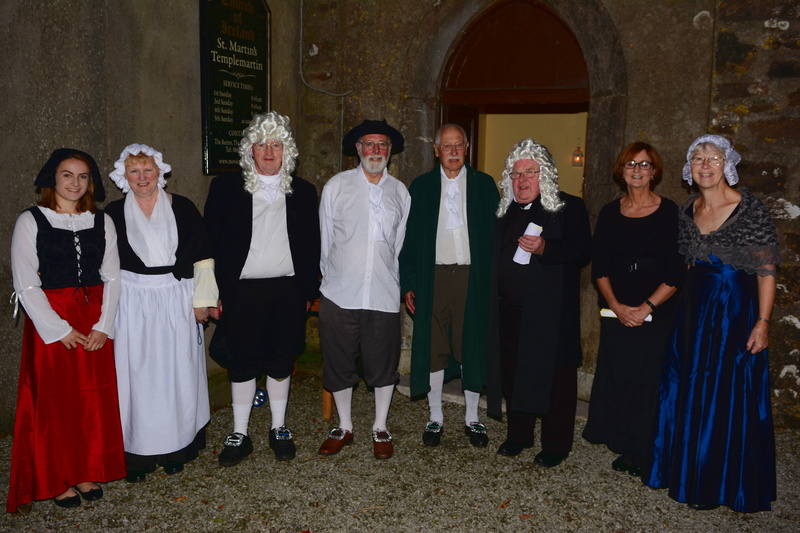 To mark the three hundredth anniversary of the building of the church tower in St Martin’s, Templemartin, Moviddy Union of Parishes (in the Dioceses of Cork, Cloyne and Ross), Mr Colin Nicholls, parishioner and former organist in St Fin Barre’s Cathedral, organised an event in the church to hear the story of the building of the tower through drama and music. The night was strongly supported by Parishioners and friends and included a retiring collection for Parish Funds. This entry was posted in Anniversaries, Centenary, Parish News, People from the Diocese, Special Events. Bookmark the permalink.